A year has passed since his ex-wife remarried. Now Will Larson’s adult sons have decided he needs their help to start dating again. His growing desperation to date retiring high school art teacher, Jessica Daniels, makes Will think suffering their help might be worth it. The skilled sculptor carves masterpieces from stone but soon discovers that he has a lot left to learn about the art of love. 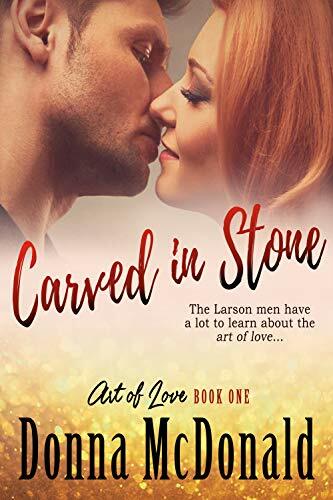 Even though his sons tease him about not dating, and his ex-wife thinks he is still hung up on her, 53 yr old retired principal and stone sculptor, William Everett Larson, is glad he waited to date until he found 47 yr old high school art teacher, Jessica Daniels. He admires Jessica for her courageous art and for how she has dealt with the trauma of her life. While dating him works for her, Jessica assures Will she is incapable of lasting love, but he refuses to believe it’s true. Will is sure the only part of Jessica truly damaged by her past is her heart. 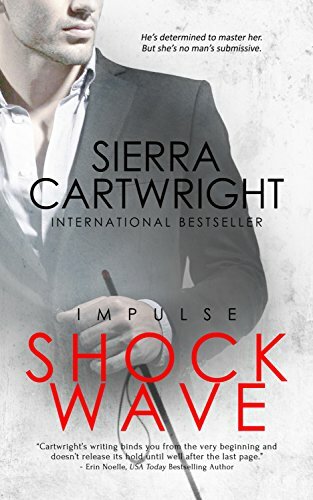 Book one in the Impulse series. Kane Carrington has always heard that you can’t go home again-but he can’t resist a call for help from the girl he secretly loved in high school. He goes back to his Hawaiian home, only to find he’s still the “bad boy” to her golden girl image. But now he’s a man, not a boy and Annie Ventura can’t resist him. But does he have to destroy her memories of her dead husband in order to seal the deal? The books of this series are loosely connected. Each can stand alone. Emotions were usually pretty deep with him. He didn’t like to let them get too near the surface. But for just a moment, he’d stopped and turned slowly, taking it all in, remembering a past that could never be again, missing it, missing home and actually feeling a slight stinging in his eyes. At the same moment the voice hit him, both barrels of a shotgun were jammed very hard and very painfully into the small of his back, and he groaned in disbelief. He hadn’t even heard her coming up behind him. He shook his head. He was losing it. But that didn’t mean she gave up. Not by any means. She fought like a wildcat, spitting and scratching at him with fury. It took both his hands to hold down hers, and the full length of his body to hold her captive. She’d changed. But her hair was still blond, still a mass of shimmering tangles that seemed to go on forever. Her body was still slim and lithe, but there was a strength to her he wouldn’t have thought she would ever possess. She was still squirming beneath him, but it was beginning to feel good. He glanced at her cotton blouse, all askew and revealing the soft curve of her breast and a tiny strip of lace. “Don’t,” she spat at him fiercely. He looked up. Her face was older, naturally. The crystal blue eyes he remembered so vividly were wary, haunted by pain and struggle she couldn’t have dreamed of in her younger days. And she wasn’t laughing. In his memories, she was always laughing. There was no sign of recognition. Didn’t anybody remember him? Had he been erased from the minds of an entire community? But a rival king – a cruel, evil piece of garbage – has stepped in to buy her hand and her innocence with the promise of paying off her parents’ debts. He thinks that makes her his, but he’s about to learn how wrong he is. You see, the rumors about my royal staff and crown jewels aren’t tall tales. She deserves a real man. A better man. King Milton just isn’t the right fit for her. Grab those tiaras and hold on to your jewels! One totally obsessed, totally big alpha King, one smart, sassy, stolen bride, and enough insta-love, kindle-melting steam, and sugary-sweetness to knock you right out of your throne. This book is utterly over-the-top fantasy with pretty much zero grounding in reality. You’ve been warned ;). As with all my books, this one is safe, with no cheating, and a HEA guaranteed. Becca Shields is the kickass public relations goddess spinning scandals to gold and launching has-beens into superstardom. 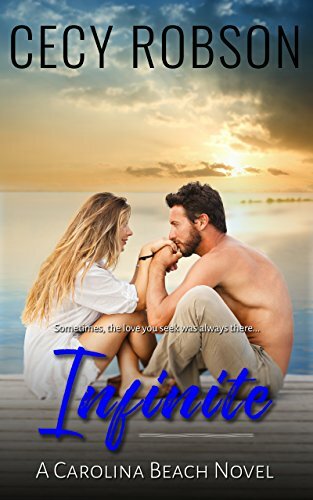 She never expected to see Hale again–not following the humiliating night when her family caught them on the beach, barely clothed.